Does Apple Juice Go Bad? How to Prolong its Shelf Life? Moreover, what’s the best way to prolong the shelf life of the juice? 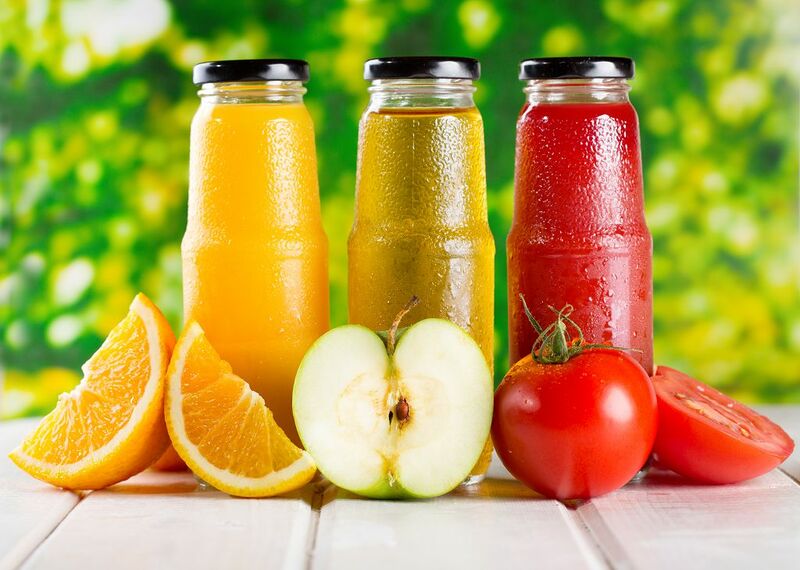 Is refrigerating the juice? Or should you freeze it? Apple juice is delicious and nutritious. It’s also a bit pricey so I would not blame you if you buy as many as you can when you see a good deal at a nearby store. But then again, you can only drink so much at one time. Thus it is very likely you would have to store the leftover apple juice. Can apple juice go bad? 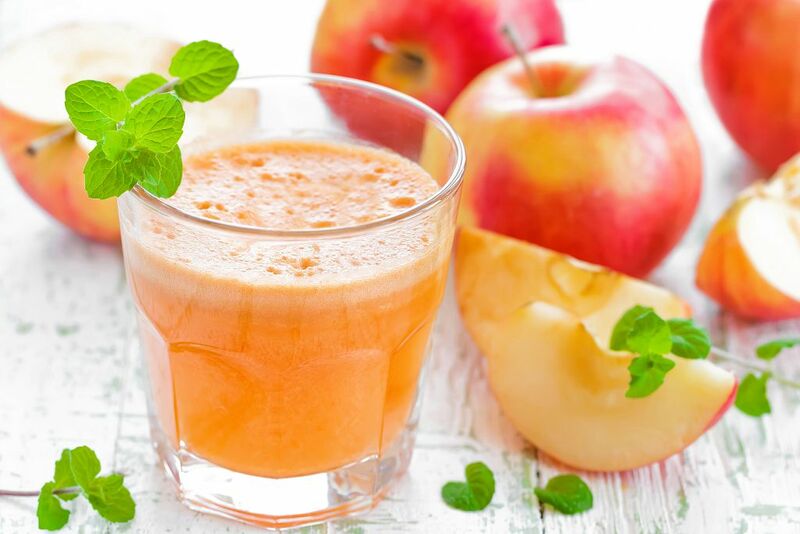 Just like any juice like cabbage juice and watermelon juice, apple juice can go bad after some time. 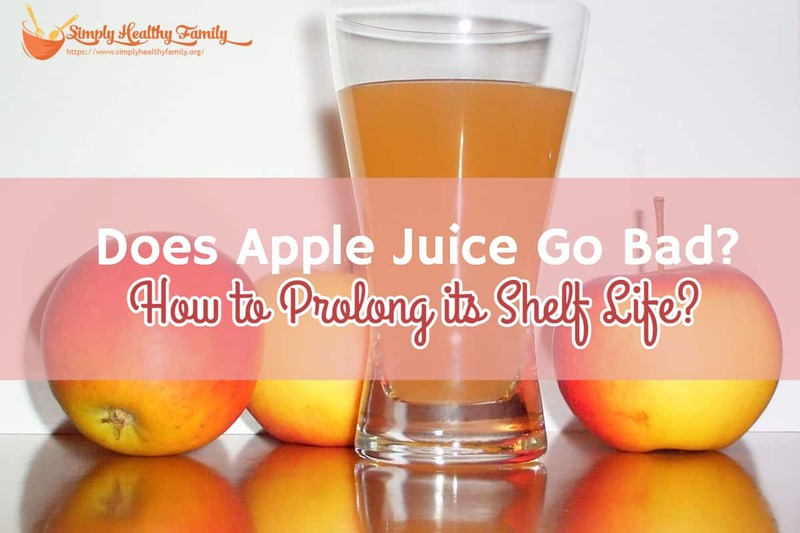 The shelf life of apple juice is depending on storage conditions as well as the type of juice. If we are talking of freshly pressed apple juice, then it will likely spoil in 2-3 days when left in the refrigerator. I would suggest that you immediately drink apple juice if you make it because its nutrients are very sensitive to the elements (air, heat, and light). Pasteurized apple juice tend to have a longer shelf life. It can last up to 10 days when stored in the refrigerator. Pasteurizing can also lower the risks of you or someone getting sick because of drinking the apple juice. Most commercially sold apple juices are pasteurized. You can also pasteurize your homemade apple juice. More on that later. Commercially available apple juice can last longer than homemade apple juice. 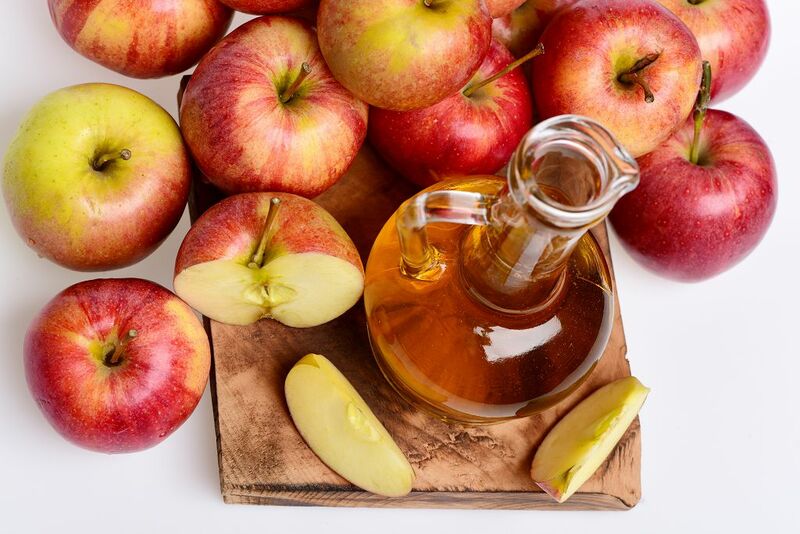 Bottled apple juice can last 2-3 months when left in the fridge while canned apple juice can last up to 9 months. 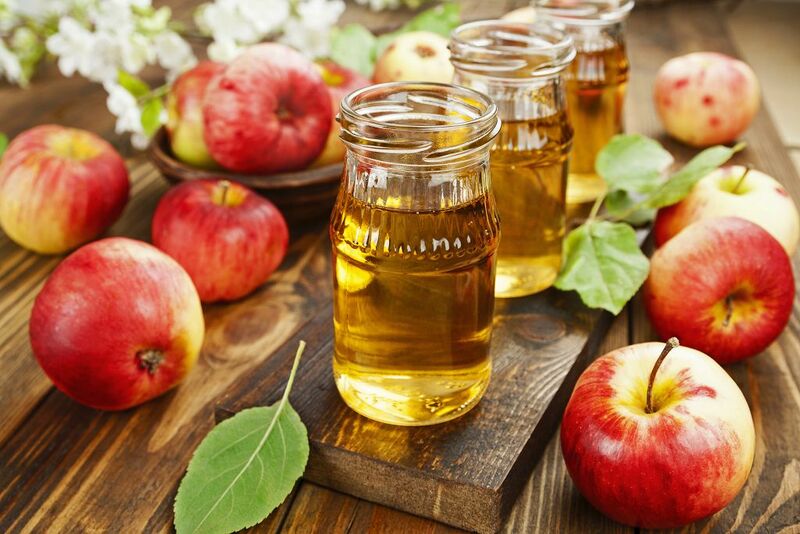 In fact, you can also store canned or bottled apple juice in a cool and dry place. The shelf life will remain practically the same as it would when you keep it in the refrigerator. You would know that the apple juice has gone rancid by simply smelling it. The odor of a bad apple juice is rancid. You would even mistake it for beer and wine because the juice has started to ferment, causing that sour scent. Another way to check bad apple juice is to pour it over a glass. See if there are small bubbles in the juice. A cloudy appearance can also indicate that the juice has started to ferment, and thus should be discarded right away. Here’s another tip to determine if the juice has gone bad-- simply look at its bottle. If the bottle looks abnormally swollen, then I can tell you that the juice has spoiled. If you need the apple juice to stay fresh longer than months, then your best recourse is to freeze it. Freezing opened apple juice can keep it safe for consumption for up to a year. Due to its high sugar content, apple juice is ideal for freezing as its taste won’t be affected that much by the frigid temperature. To freeze apple juice, pour it into an airtight container. Leave about two inches of space at the top. Label the container with the current date so that you would know when to use it. Then place the container into the freezer. You can use the apple juice within a year. To thaw the frozen apple juice, simply leave it in the refrigerator overnight. One thawed, apple juice will be safe to consume within a week. The powdered ascorbic acid even makes the apple juice more nutritious than it is. Tip: Before juicing apples, make sure that the fruit is clean. It should be free from any mould or decay. Add 500 milligrams of powdered ascorbic acid for every liter of apple juice. You can even add more if you want. Just don’t scrimp on this one because it can make the juice more brownish in color. 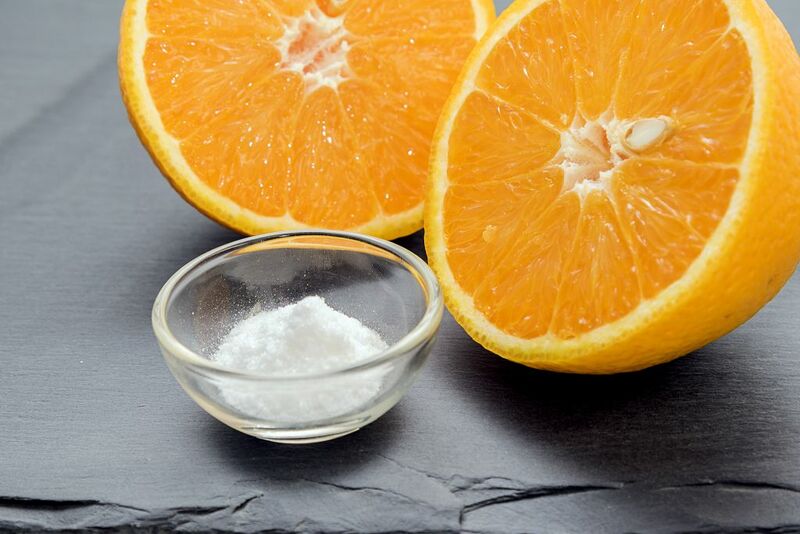 Stir well to dissolve the powdered ascorbic acid. Fill the bottles with the treated apple juice. Leave about two inches of space at the top of the bottle. Place the uncapped bottles on the saucepan filled with water. 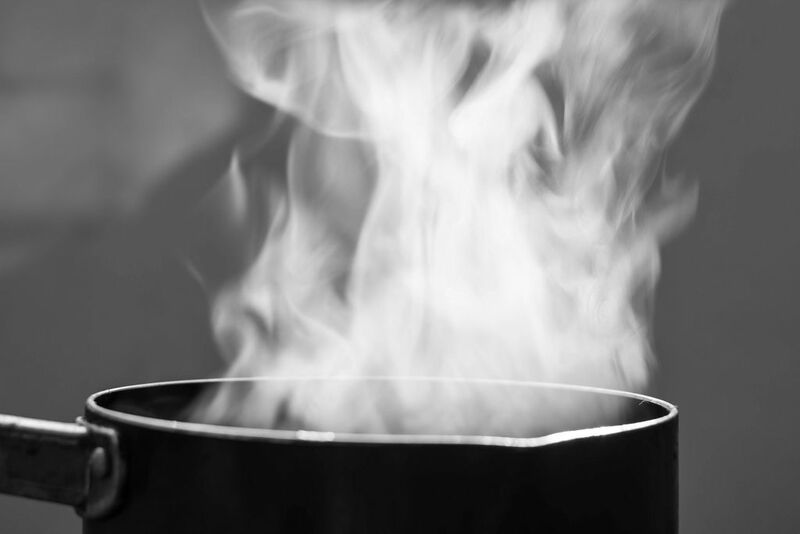 Place the saucepan on a stove top and over medium heat. Place the saucepan on a stove top and over medium heat. Let the water boil. 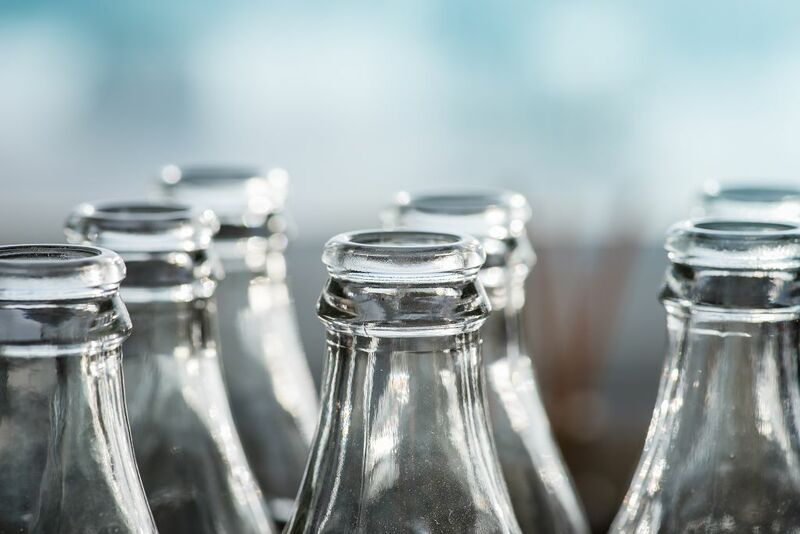 Using a thermometer, check if the temperature of the bottle has reached 75 degrees Celsius. Once the bottles have reached the said temperature, remove them out of the bath. Make sure you have rubber gloves on. Cap the bottles tightly. Lie the bottles on the side so that the hot juice can sterilize the interior of the cap as well as the bottleneck. You can then keep the bottles in a ref after they have completely cooled down. Apple juice is delicious and refreshing but it has a short shelf life. Keep it in the fridge or freezer to extend its freshness. It's also advisable to pasteurize homemade apple juice to make it last longer. It’s said that eating apple every day will give you a longer life. Why won’t you start to add more apples in your daily intake from today? Also share this information for your friends. I’m sure they will appreciate that.